Escada are kindly giving away a range of their latest summer fragrances. You can choose from their range of five different summery delights. To get your just click on the image below and fill in the details with your choice selected! Asda are giving away 3 month supplies of folic acid for all women who are either pregnant or trying to conceive. These tablets can cost up to 3p each so it’s not a bad saving really. To claim them you just need to mention the offer at your local Asda pharmacy. The offer isn’t available for men though lol. 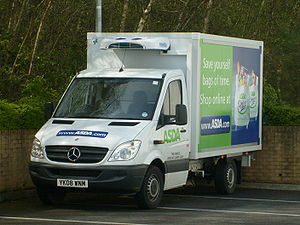 To find your nearest Asda store you can click on the image of the Asda van below. Get your free sample of Aroma Pureté Shine Oxygenating Fluid. All you got to do is head over to their facebook page and like them, share their stuff and email them the answer to a question about what it is they are selling and you can be in with the chance of getting one of the samples. 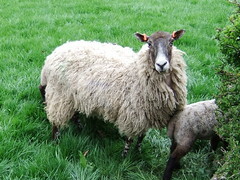 There’s 500 of them going, so get in before too many people apply if you want to up your chances. Wicked!